Mars, Incorporated is a name well known in households around the world. What started with a young Frank C. Mars making candies in his Tacoma, Washington kitchen more than a 100 years ago, is today a multi-billion dollar business. Following his fathers simple beginning, Forrest Mars Sr. built Mars into the mature company it is today, first by creating products such as the Milky Way bar and M&Ms, and later by expanding the business overseas and diversifying into new categories like pet care and food. Mars is still a privately-owned business, run in all entirety by the Mars family, with firmly set principles quality, responsibility, mutuality, efficiency, and freedom. The Mars Dubai site in Jebel Ali Free Zone too believes in these principles, and the associateswhich is what all employees are referred to as are a passionate bunch. Their eyes glimmer with love for their company, and they are not wrong to be so attached to the business. Mars, Inc. has repeatedly ranked on Fortunes list of 100 Best Companies to Work For, and the associates are extremely proud of the companys excellence in more fields than one, one of which is sustainability. Mars Dubai has adopted a number of methods to strengthen its strategy of being a sustainable business, falling under its global Sustainable in a Generation plan, which includes goals for healthy planet, thriving people, and nourishing wellbeing. From reducing water and electricity usage, to eliminating waste, and even reaching out to the farming communities to ensure best practices are followed through, the organisation has worked hard to ensure it gives back to the planet earth what it has reaped in bountiful. As per Mars global strategy, all sites that produce chocolate need to reduce energy consumption by 3% every year. Their aim is to utilise 100% renewable energy by 2040, with zero dependence on fossil fuels; their energy needs are to be met through solar or hydro energy. 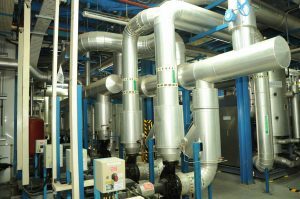 Another major strategy implemented by the site includes shifting to ammonia-based chillers instead of Freon-based ones. Ammonia-based refrigeration systems are cheaper to build, are more efficient than CFCs, and is safe for the environment. Globally, Mars has invested in wind farm technology in the US, and all electricity consumed by the US operations are imparted by the wind farm. A similar farm was established in Scotland in 2016, and powers all Mars UK factories and offices. The journey, initiated in 2008, was not an easy feat. 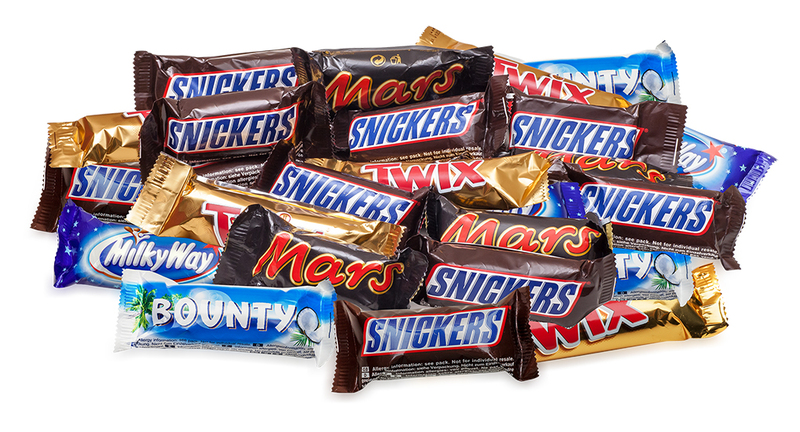 At that point, Mars Dubai was producing nearly 36% landfill waste, out of all the global Mars sites, even though it produced only 2% of the total chocolate. The pressure from the family to curb this issue was massive. 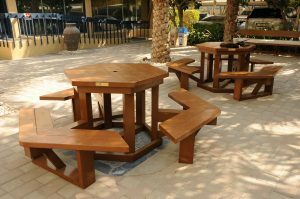 More so, Dubai had only just begun exploring recycling options, and the government was not sure how the organisation could achieve the sustainability goals it had set for itself. However, gradually, the regional site has managed to tackle all challenges and has emerged as a role model for other companies around. Today, Mars Dubai proudly boasts of zero waste to landfill i.e., not a single truck goes out from the site to the landfill. Waste generation in the factory has been reduced to the bare minimum point possible, and the rest is either recycled or put to better use. The organisation understood that change had to come from within; the associates were taken through a sustainability induction, and thoroughly educated on why they all had to come together to fulfill the goals. Initiatives included installing segregated recycling bins in the office, and getting rid of individual bins at every work-desk. Plus, every employee was handed personal water bottles to ensure half-empty bottles were not tossed in the trash at the end of each day. Garden furniture and sculptures made of out used chocolate wrappers stand proudly, while visitors and students were invited on site to learn from the mission. The biggest issue, however, remained with handling chocolate waste. Muhamed stresses on the fact that for every tonne of chocolate produced, nearly 110kg of chocolate was sent to landfill. This consisted of chocolate remains left behind on the production line, and any batches that were damaged during the distribution chain and deemed unfit for sale. 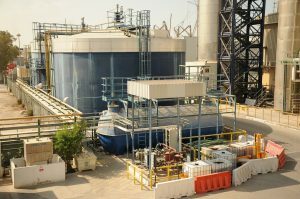 The company toyed around with several ideas to fix this problem, including using it as fertiliser or animal feed, and finally locked down on oneit was sent to cement factories as fuel. There, however, remained a small percentage of waste which could neither be recycle, nor be sent to recycling companies. 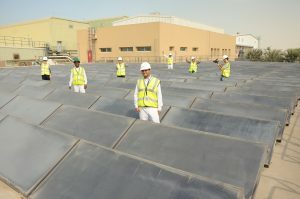 The company invested heavily in a waste water treatment plant, which treats around 125cbm of water chock-full of pollutants onsite, to irrigation standards. Additionally, water by product from the ammonia plant is redirected to flush the toilets, and any excess water from the treatment plant is sent to a third-party for irrigation purposes. The initiatives have helped Mars Dubai save nearly 10cbm of water per day. The organisation is extremely conscious of the importance of land for its business, for its raw material comes from it. Mars is an active participant in UNs sustainable goals, and has partnered up with governments worldwide to ensure best practices are followed throughout the supply chain. Long adds: Being a privately-owned business means we can do some things that are different from the publicly traded companies: we can take longer-term views, versus shorter term views which need immediate return. Sustainability is definitely one of those areas where were making investments and weve been making investments, which dont necessarily pay off tomorrow, but they pay off in the years and decades to come. Mars, Inc. is a part of the African Orphans Crops Consortium, an establishment whose goal is to sequence, assemble, and annotate the genomes of 101 traditional African food crops to improve their nutritional content, thus providing long lasting solutions for Africas nutritional security. Mars is also involved with several NGOs worldwide and has its own Mars Volunteer Programme (MVP) to involve its associates with the community. 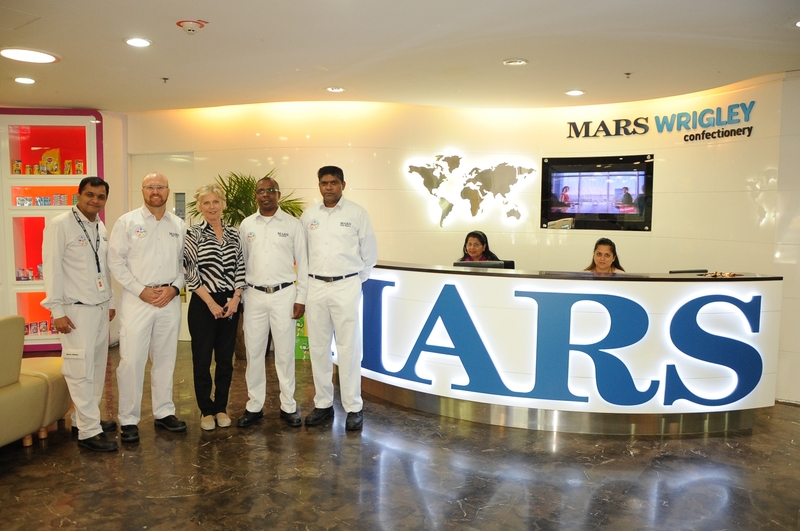 Today, Mars Dubai has turned into an example for all factories in and around Dubai. One and all are welcome to visit the factory to understand how they can incorporate the same practices into their trade, ensuring that the ultimate goal of sustainability is met. Find our other features, on topics such as healthcare logistics, alternate fuel sources for forklifts, and green supply chain management, in our January issue.